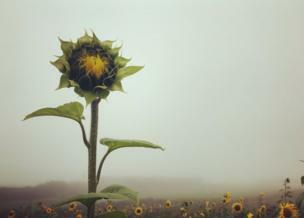 Esther Johnson: "This sunflower was really struggling to open in the thick, Cornish mizzle." 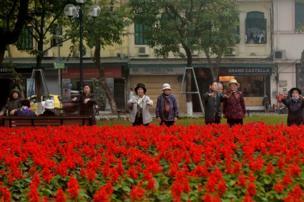 Prerna Jain: "Elderly women exercising in front of blooming flowers in Hanoi, Vietnam." 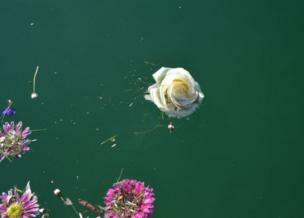 Emily Arnold: "I love the way this white bloom seems to be streaking its way across the blue expanse - it could almost be in the sky instead of a fountain pool - along with the beautiful colour contrast." 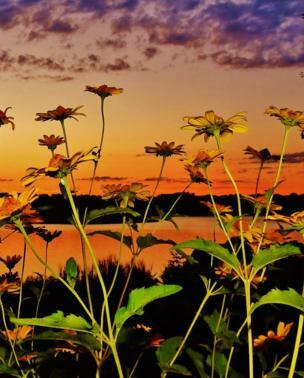 Carolyn DiFrancesco: "I waited for the perfect sunset while these daisies were in bloom." 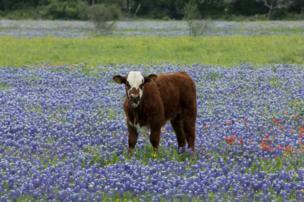 Doris Enders: "A little cow in a meadow full of flowering bluebonnets, which are the state flower of Texas." 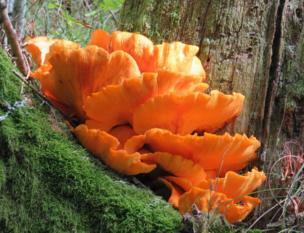 Kevin Hartwell: "Fungi in full bloom in Correze, France." 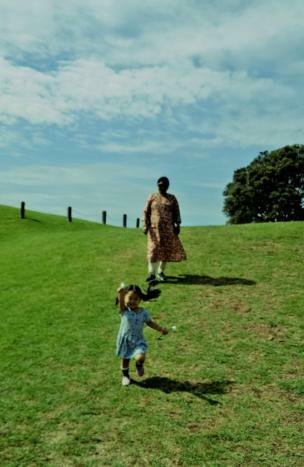 Vikram Kumar: "My retired parents visited New Zealand to spend time with my daughter." 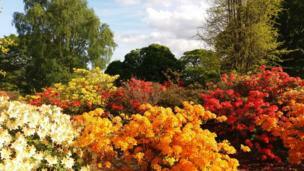 Win Watson: "Throughout the year the grounds of Temple Newsam country estate in Leeds regularly explode with colour as different plants, bushes and trees come into bloom. The beginning of May sees azaleas in every shade of pink, white, yellow, peach, lilac, orange and many more colour the landscape." 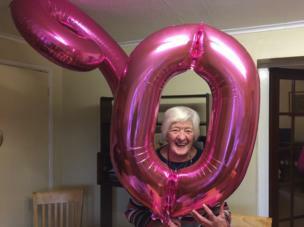 Lucy White sent in this picture of her mum's 90th birthday celebrations, describing her as in "full bloom". The next theme is "sparkle" and the deadline for your entries is 26 March. If you would like to enter, send your pictures to yourpics@bbc.co.uk. Further details and terms can be found by following the link to "We set the theme, you take the pictures", at the bottom of the page.